The Inn at I’on is offering you a special invitation to be our guest. 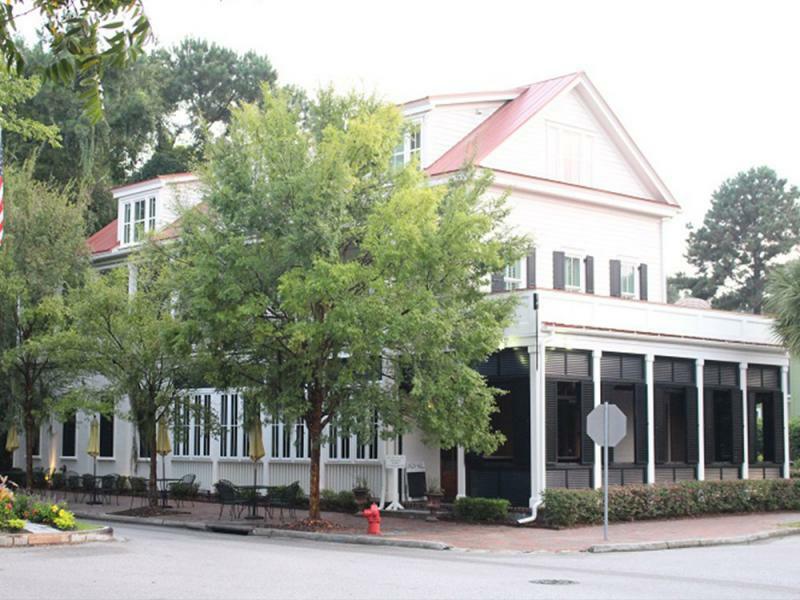 The Inn is located in the award winning I’on community in Mount Pleasant, South Carolina, only seven minutes from historic downtown Charleston and ten minutes from the beaches of Sullivan’s Island and Isle of Palms. Come be inspired by this gorgeous 3,500 square foot boutique Inn built in 2009. Visit us and stay a night in the Inn to host your special occasion, vacation, or event. Take advantage of a phenomenal opportunity to wake up in one of the south’s crown jewels.